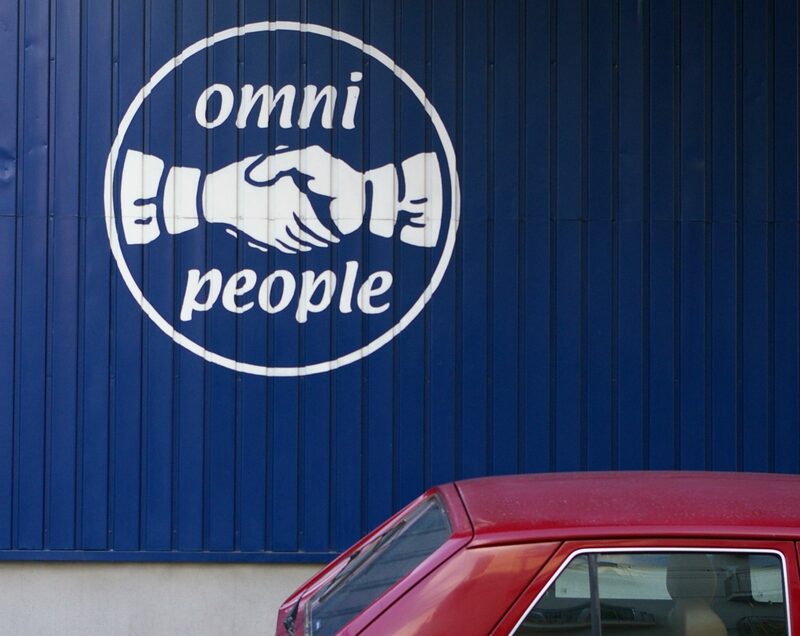 We are one of Japan’s largest wholesalers of European and North American used clothing. We are currently importing in excess of 30 tons from Europe and America every month. 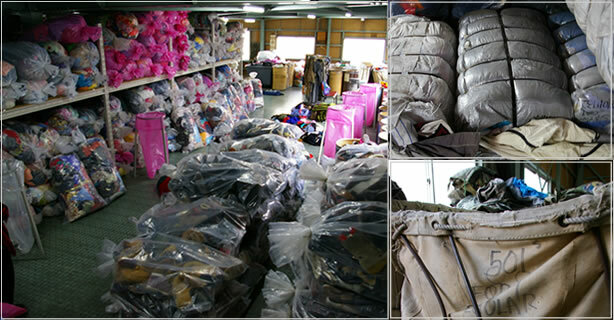 We have more than 1000 tonnes of quality used clothing and secondhand clothes in stock. Our stock includes a complete line of quality used clothing. Our product meets or exceeds our customer’s needs. We work with our customers individually to provide specific items to cater to the customers market. Our product remains at the cutting edge of today’s fashion trends. Our high standard of quality ensures the customer is buying ‘as good as new’ used fashions. There is no formula for fashion, fashion is completely unpredictable, and our wide range of items and styles gives the customer the ability to innovate within the industry. Our stock reflects the state of fashion. We are as unpredictable and diverse as the market. Together we can create a personalized supply based on your markets needs. Household Items, and Miscellaneous Textiles….. Great low prices for export from Tokyo, Japan. We are Used Clothing Suppliers, Used Clothing Distributors, and Used Clothing Wholesaler.